Large glass doors and picture windows have been around a long time. It’s just so appealing to have so much natural light coming into a room and to be able to look out onto the garden area and enjoy the wide view that modern sliding doors allow. It’s not uncommon for new homes to be built with exterior patio doors already fitted into the rear of the property, they are that popular. It may be that you have had your doors for many years or recently moved into a house that has seen better-days and is a great candidate as a “fixer-upper”. 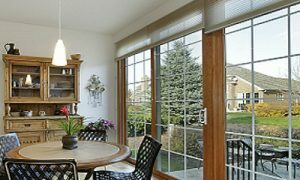 You could also have a home without them and want to know more about what options you have and how much a new set of sliding doors may cost to buy. 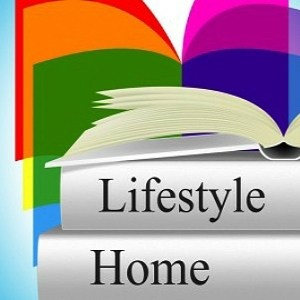 In each situation, having a broader understanding of the designs in the market, and what the key features of each are, is surely going to help you decide upon the door design that suits your taste and budget the best. 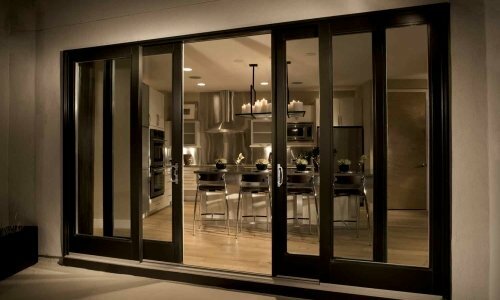 What are the main design types of sliding doors available? Bypass sliding doors do just that, they slide past each other (bypass) within the outer frame. Each door panel will be set on rollers within its own track guide and move both left and right to open or close. The bottom rollers take all the weight of the doors. The advantages of using a bypass sliding design is that you can move one or even all of the panels to open the door, either to one side of the frame or the other. As a sliding door there and being fixed into a track, there is no problems with them being blown open or closed by strong gusts of wind. Also, unlike a hinged swinging door, you can open them by exactly the amount you want from a few millimeters to fully open. A 4 panel set of bypass doors where the 2 outer panels are fixed and the 2 centre panels slide away from each other to the sides are often called Sliding French doors – this is because a classic set of French doors opens from the centre in a similar fashion. The only difference being that classic French doors swing open and closed, not slide. One disadvantage of having a separate track for each door appears when you have a lot of panels in the unit – for example, with a 4 door set, you will have 4 tracks and that is going to make the threshold wider. The other major disadvantage when compared to swing or bifold doors is that the panels stay within the frames and take up space, therefore you will not have a fully clear entry / exit. For a 2 door installation there is no telescoping, this design works only for 3 or more panel installations when it has a lot of similarities to the bypass style, in that you have the panels mounted upon rollers within an outer frame. Again, the lower rollers take the full weight of the door, with the upper track being there as a guide track. Telescoping sliding doors generally only slide to one side or the other within the frame and “stack-up” together on the left side or right side. The door panel that opens first is usually on the inside track of the threshold. The advantages of telescoping designs are also similar to those of a bypass style, in that they can’t be blown open or closed by the wind and you can open them as wide or as little as you want. The disadvantages are also similar in that the panels take up space within the frame and so you will always have some blockage of the entry /exit way. Additionally, you need to decide whether you have either left or right-handed opening. 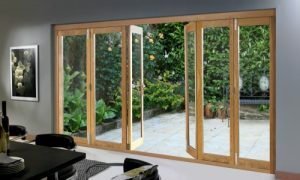 Most often referred to as multi-fold or bifold doors, this design is perfect for use as a patio door and has some distinct differences from other sliding designs. The panels are once more fitted with rollers and are “hung” within the outer frame, but with bifold designs the weight can be taken by either the top track rollers (called top-hung bifold) or the weight can be borne by the lower track rollers (called bottom hung bifold). The panels themselves don’t slide “inline” they fold back and forth into each other as they are slid to the side. Once fully opened, the stack of doors can sit to the inner or outer side of the frame. Panels can be set to move to left, right or both. The advantages of having a folding door are that they don’t block access like a bypass design. Once opened, the panels are stored tidily out of the way at the edge of the frame allowing an almost 100% clear opening entry/ exit. Especially advantageous for narrower apertures. Top hung bifolds allow for very low level, or even recessed, thresholds This means moving in our out is very easy, even for disabled persons or wheelchair users. 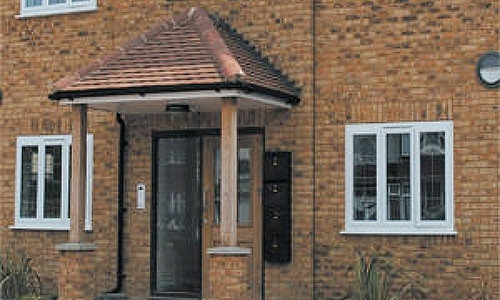 Traffic door opening functions can be included to make it easy for entry and exit without having to move all the doors. This is where 1 panel is side-hinged so that it can operate like a normal swing door. There some minor disadvantages for Bifolding doors. Care should be taken with top-hung bifold doors as the overhead track needs to be strong and securely fixed so that it can easily cope with the load and stresses created by the weight of the moving panels. If you are using low level thresholds, look for a design that has been properly weather tested so that you don’t get wind or water coming in from under the door panels. A quite quirky style in that it has the unique ability to move side to side like a bypass door with the added functionality of allowing a panel to lean backwards, or tilt, into the room. 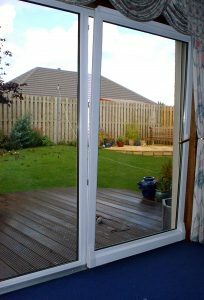 By use of a multi-function handle and specialised hinges, you can operate the unit as a normal sliding patio door, but turn the handle in another direction and it will release the door to tilt. 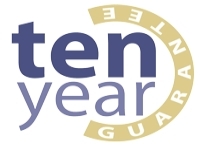 The amount of lean / tilt is restricted mechanically for both safety & security reasons. Safety so that the panel does not fall totally backwards out of the frame, and security in that the gap is not wide enough to allow physical entry by a person. The advantage of tilt & slide design is that it gives a large amount of ventilation when the panel is tilted. The disadvantage of tilt & slide is also in the tilting action. Because the door panel leans inwards it can interfere with the fitting of window blinds or curtains. Thresholds on this design can be relatively high. Your choice of material for construction is as you would expect, which is that there are timber, upvc or aluminium options. Timber options would be hardwood or engineered wood or even hardwood veneer. 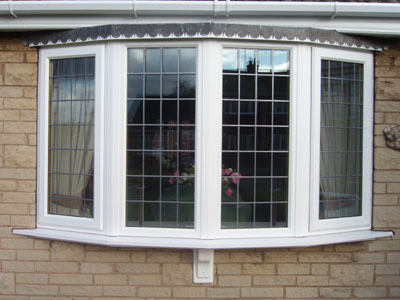 UPVC options would be plain, coloured or twin coloured (inside & outside choice of mix & match). Aluminium options would be all aluminum or aluminium clad uPVC or timber. Glass needs to be toughened or tempered to meet building regulations (as it reaches floor level). However, you can also get laminate glass if you want extra safety & security. Colours for timber products are typically factory applied and come ready finished in the colour or stain of your choosing. UPVC – Multi-chamber frame steel reinforced profiles. Aluminium – Multi-chamber frame profiles (with thermal break). D-pad handle & cylinder lock – Multi-point frame locks – Anti-lift / Anti-jemmy tracking. Tempered safety glass / 24mm sealed double glazed units. 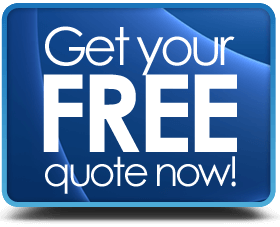 We have covered some sliding doors prices below as a general guide to each style – please bear in mind the cost of your doors is going to be different as it will be based on the actual work needed for your individual project. 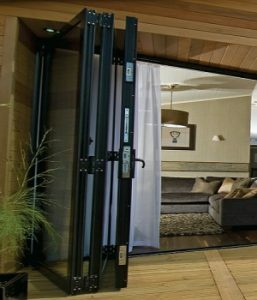 How much do Bifold sliding doors cost?